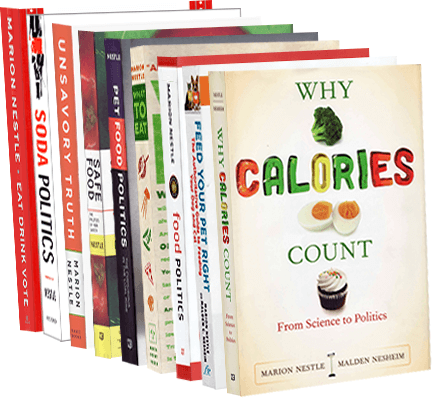 Food Politics by Marion Nestle » Guess who funded the contradictory fructose study? Guess who funded the contradictory fructose study? Today, Michael Goran and his colleagues published an NIH-funded study demonstrating that the proportion of fructose in products made with high fructose corn syrup is often higher than 55%—as much as 60% to 67%. This matters because of concerns that high intake of fructose might induce insulin resistance and other metabolic problems. Today also, a different group of investigators published a study saying just the opposite. Fructose in products, it says, is in close agreement with the amount expected. Who funded this one? The International Society of Beverage Technologists, whose executive board represents soda companies. Really, these kinds of results are so predictable that all I have to do is see the results to guess who must have funded the study.